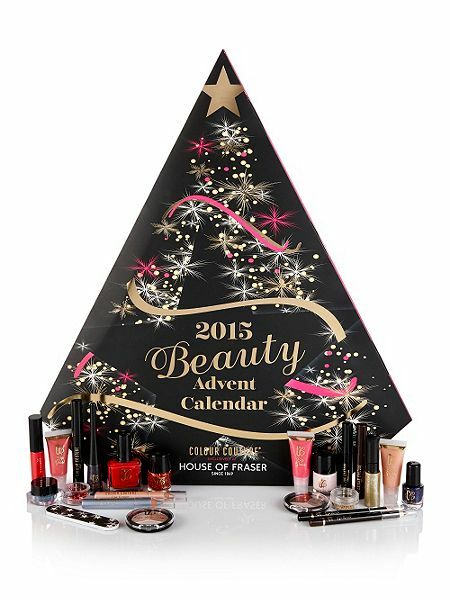 From mini gifts ranging from mascaras to nail varnishes the Boots No7 advent calender is a great treat for any beauty lover. I think this would be a perfect gift to give your mum or aunt as you get all the lovely make up range from No7 as well as some of their incredible skin care items too! Ok at first £49 may seem a little steep for a little monthly gift but all you nail polish addicts out there will know the average price for a Ciate Polish is around £5-£10. So Mini Polishes for £50 sounds like a steal to me. You can keep your nails looking fresh and colourful all month long and although the polishes are only “mini” they will last you ages! I am not going to lie. This is going straight on my Christmas wish list. 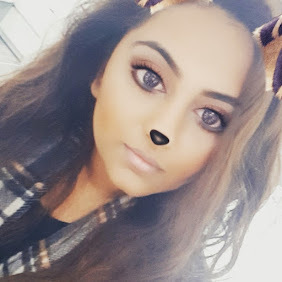 – Word to Mr Lista – I am obsessed with Lush products as you can probably tell from some of my previous posts so a whole month of getting treats everyday sounds like my kind of gift! 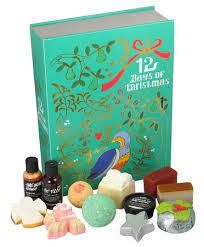 I just hope the range covers all sorts from their legendary bath bombs to some of the skincare items I am obsessed with! This is something my mum would love! At this time of year, (well lets be honest all year round) she is obsessed with having candles scattered in every corner of our house. This set comes with 24 scented tea lights from Wax Lyrical and I’m sure they’ve thrown in some of the popular festive scents in there for us to all enjoy. 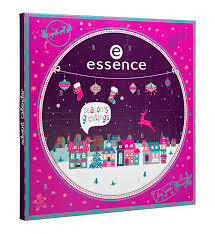 I’ll admit it, I’m not really in the know about the Essence brand but after a bit of research I think this would make an amazing gift for some of your younger sisters or relatives. For any newbie to make up who wants to start building their collection this gift includes everything to help them master the basics! 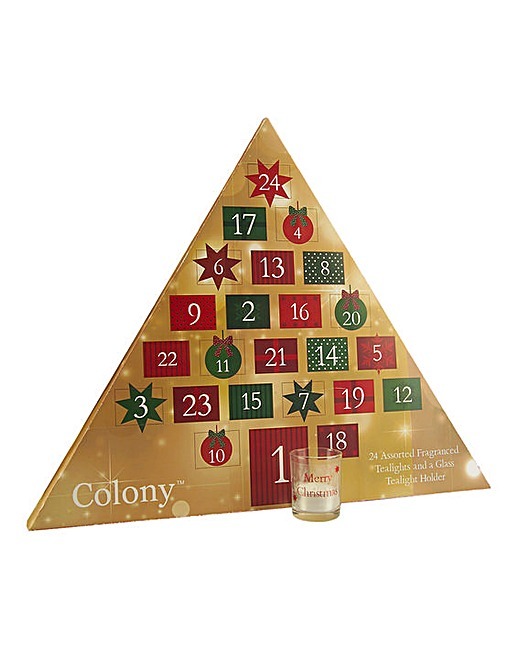 At the lower price bracket of the advent calendars out this months House of Fraser have filled this tree with treats from their very own range, Colour Couture. So if you want to get into the Christmas spirit without breaking the bank then this is the one to go for. Beauty Advent Calanders are such an incredible invention and are the perfect Christmas present for yourself or a fellow beauty addict! Let me know which ones look like they tickle your fancy and whether you think they are worth the money.